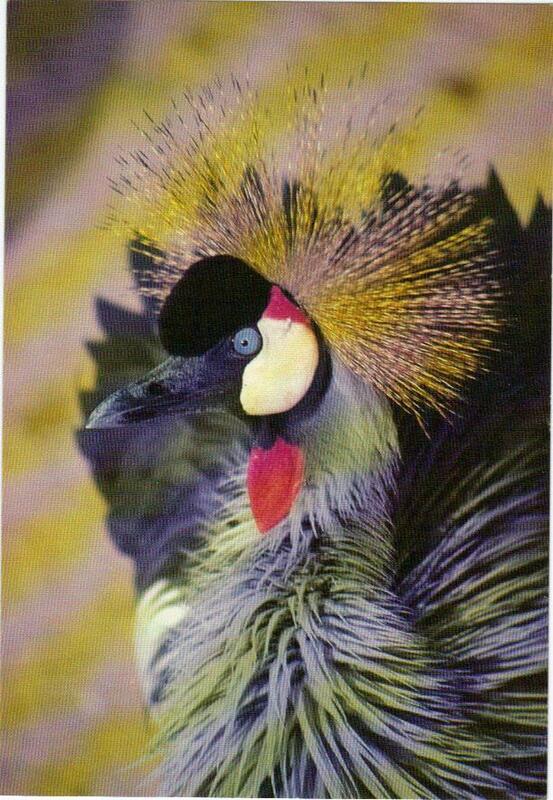 EAST AFRICAN CROWNED CRANE. 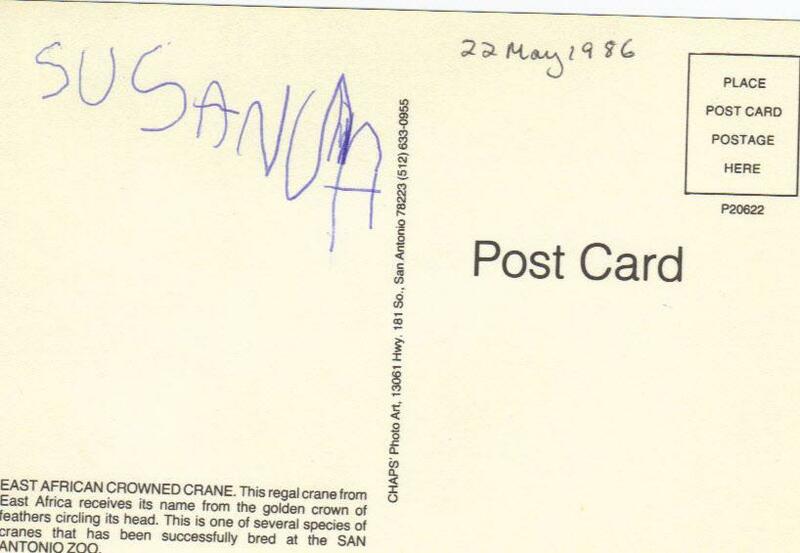 This regal crane from East Africa receives its name from the golden crown of feathers circling its head. This is one of several species of cranes that has been successfully bred at the SAN ANTONIO ZOO.